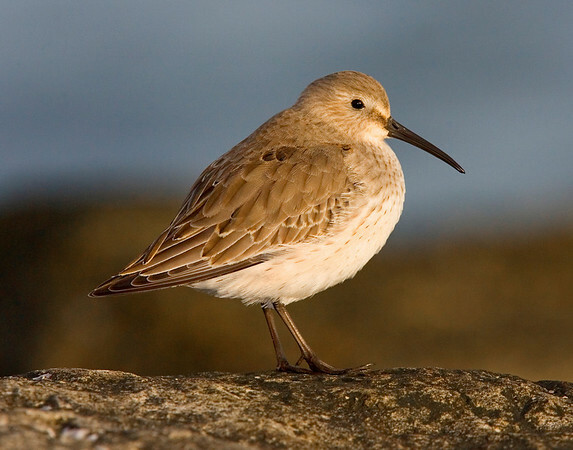 A collection of shore bird images. 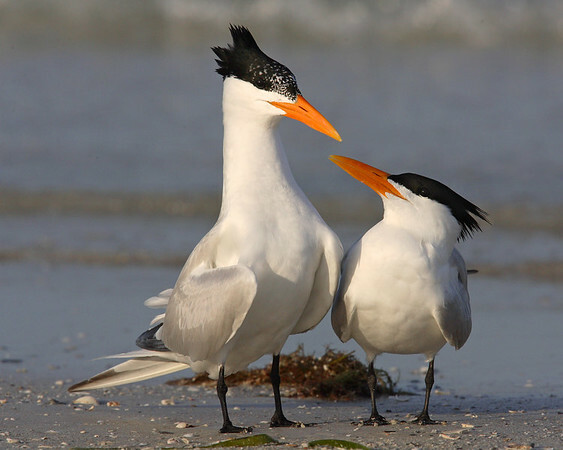 This is a photograph of a pair of Royal Terns. 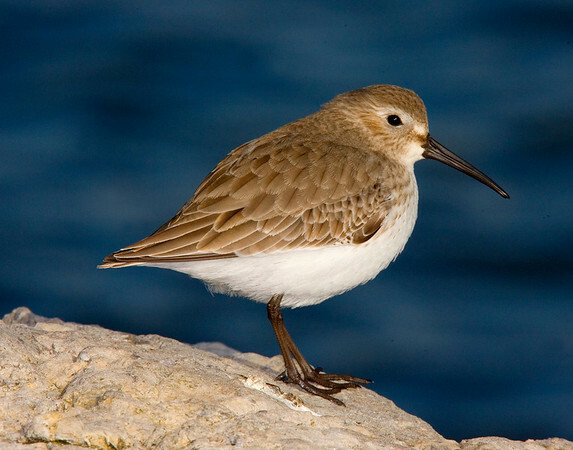 The male made several circles around the female in a courting ritual. He stopped for a second and she gazed up and I was able to capture this image (Fort DeSota 4/06). 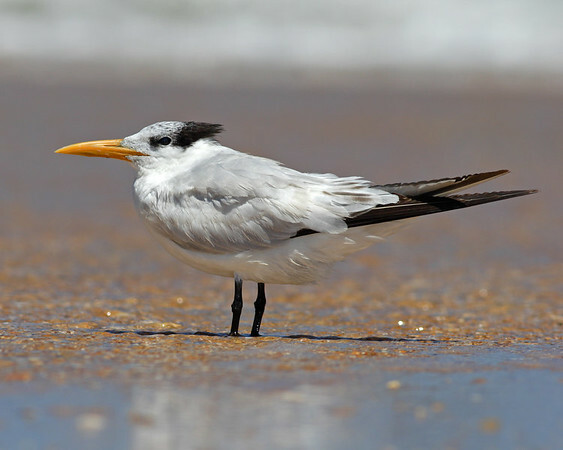 This is a photograph of a Royal Tern. 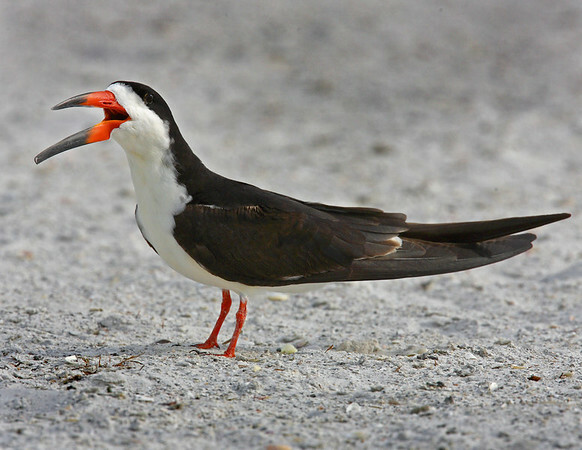 He had a recently caught fish in his mouth on the beach in hopes of attracting a female. Crawled on my belly in hopes on not spooking him and was able to capture this up close image (Fort DeSota 4/06). 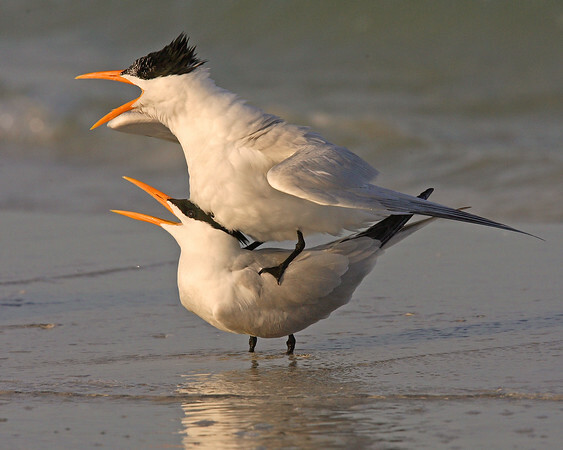 This is a photograph of a pair of Royal Terns. 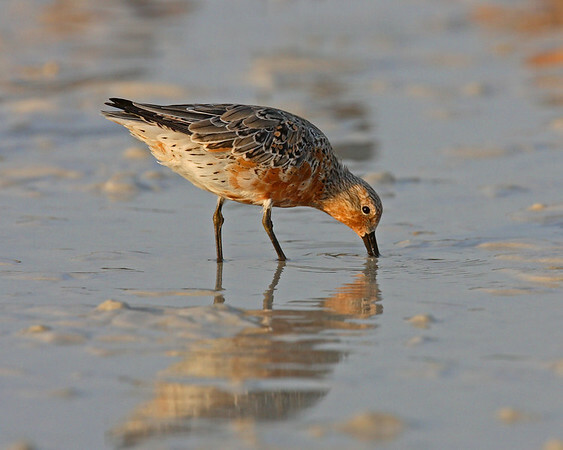 The male made several attempts to attract the female. She finally received his advances. In this photo you see a mounting position just prior to copulating (Fort DeSota 4/06). 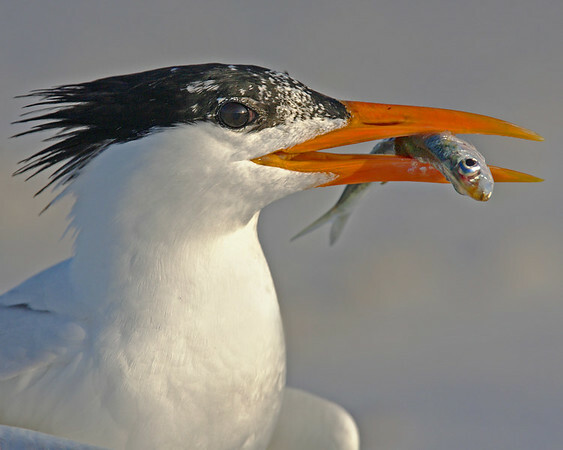 This is a photograph of a Royal Tern (Fort DeSota 4/06). 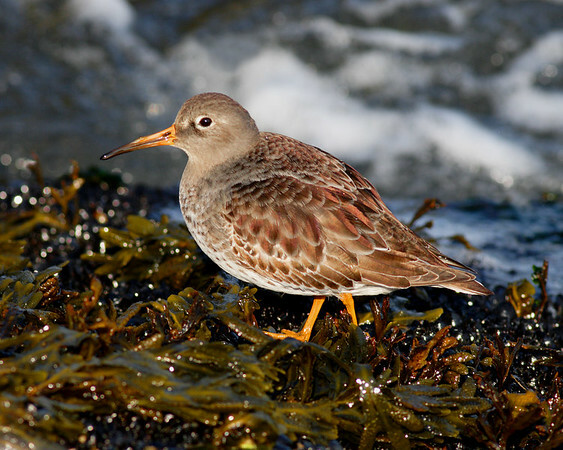 This photograph of a Purple Sandpiper was captured in the Barnegat Bay, NJ area (1/07). 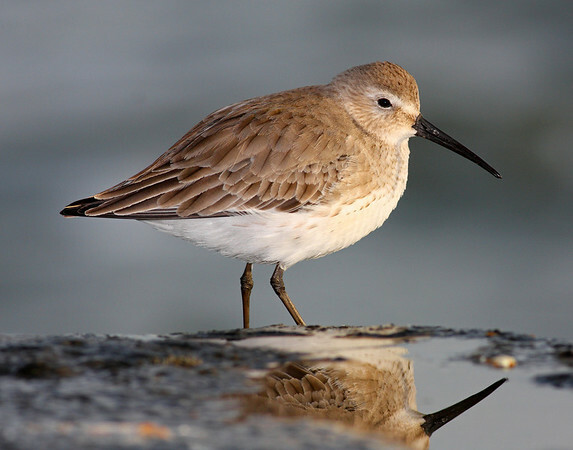 This photograph of a Dunlin was captured in the Barnegat Bay, NJ area (1/08). 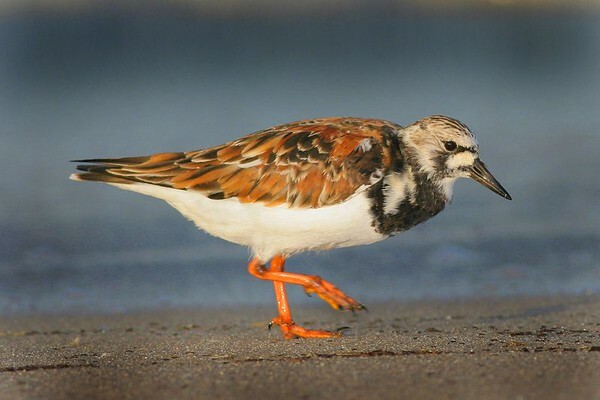 This photograph of a Ruddy Turnstone was captured in the Barnegat Bay, NJ area (1/08). 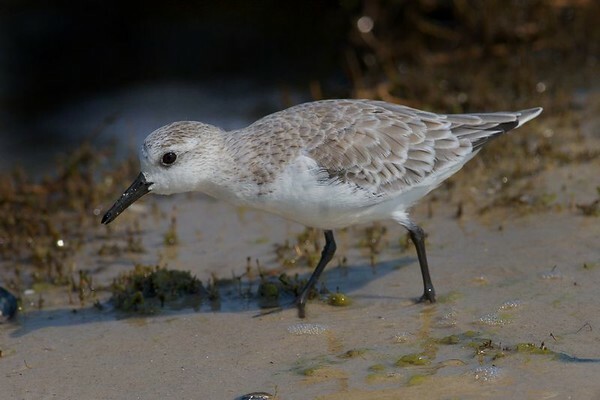 This is a photograph of a Sanderling taken in Grandview Nature Preserve in Hampton, Viriginia (5/05). 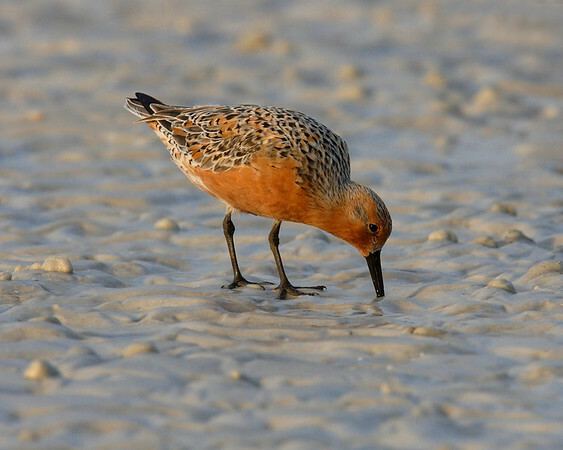 This is a photograph of a Red Knot (Fort DeSota 4/06). 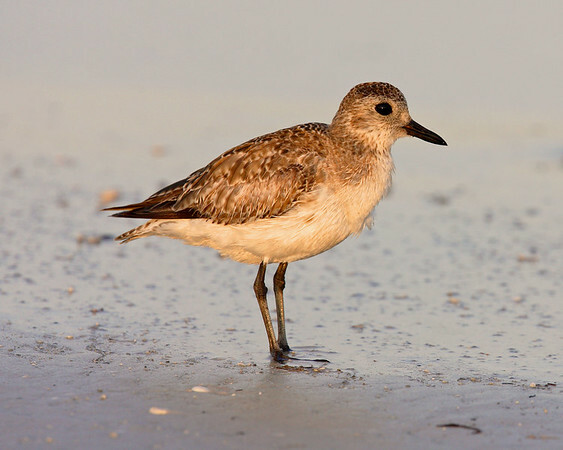 This is a photograph of a Black-bellied Plover (Fort DeSota 4/06). 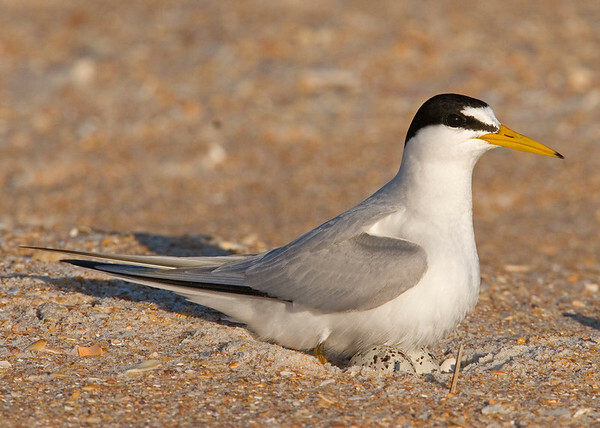 This a photograph of a Least Tern sitting on an egg (Fort Mantanzas 4/06). 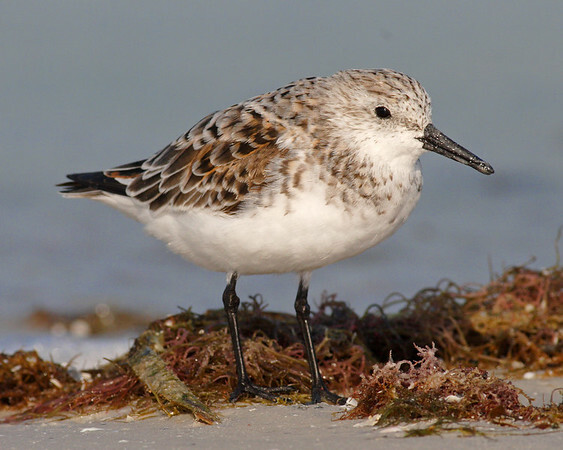 This is a photograph of a Sanderling (Fort DeSota 4/06). 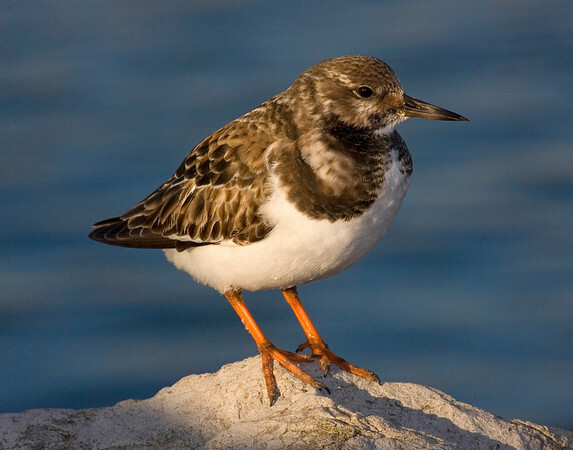 This is a photograph of a Ruddy Turnstone (Fort DeSota 4/06). 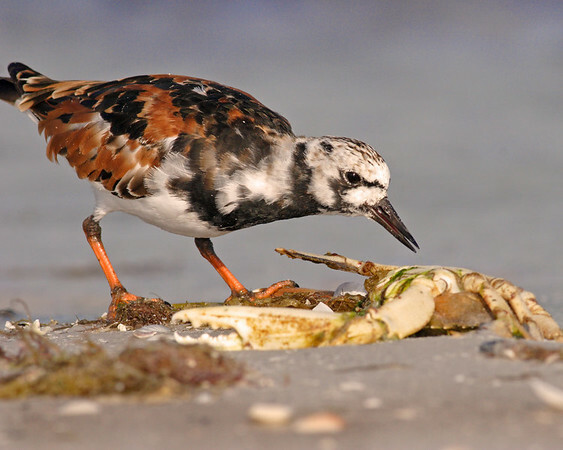 This is a photograph of a Ruddy Turnstone taken on a beach in Cape May, New Jersey (5/05). 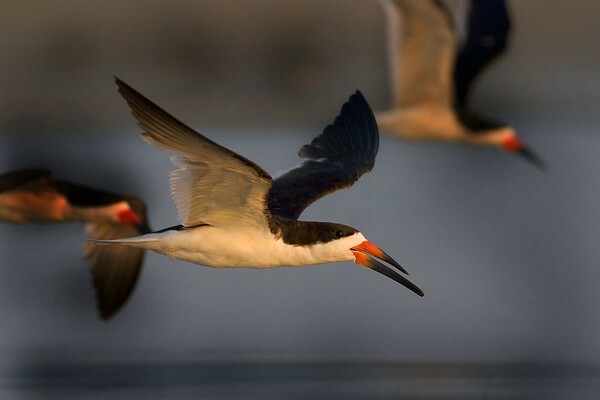 This is a photograph of Skimmers in flight taken in Grandview Nature Preserve in Hampton, Viriginia (12/05). 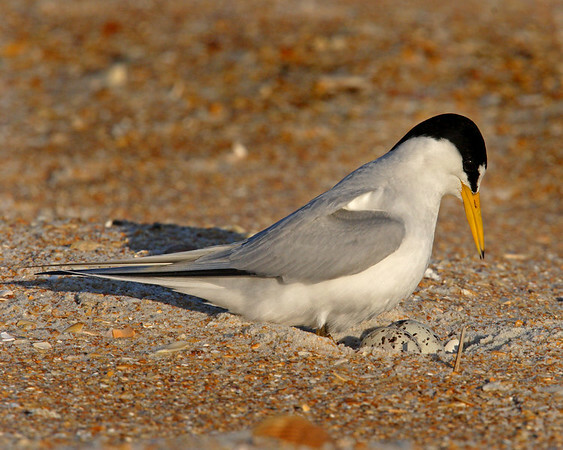 This is a photograph of a Skimmer (Fort DeSota 4/06).